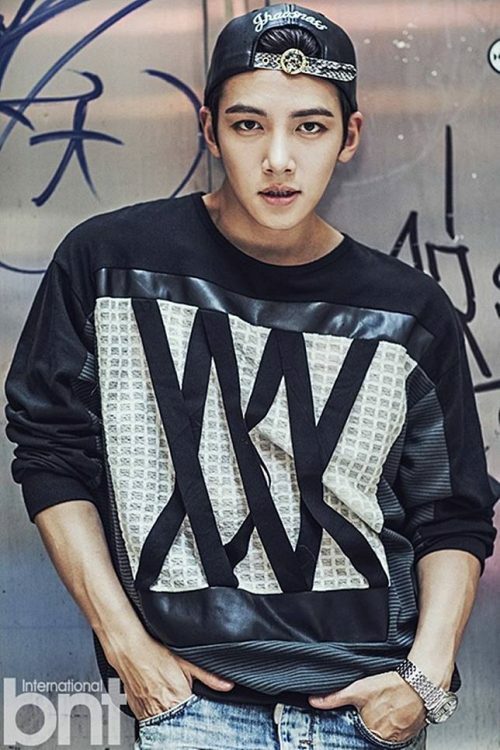 I was shocked to discover that in at least this version of the site no one has done Ji Chang Wook for khottie. 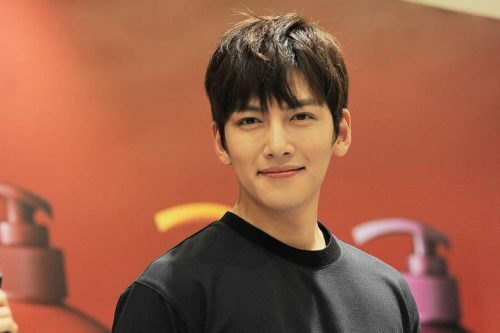 Viki has been telling me for a while now that I would like Suspicious Partner, and they were right as I have watched 14 (30 minute) episodes since yesterday afternoon. 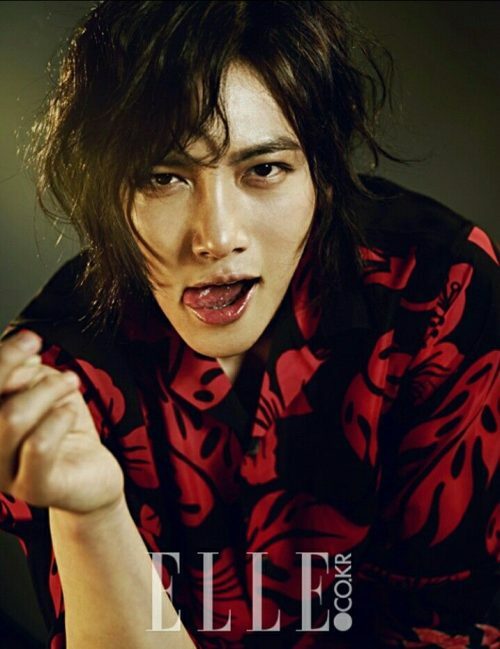 The show has sucked me in and the best part is that I get to see even more of Ji Chang Wook. 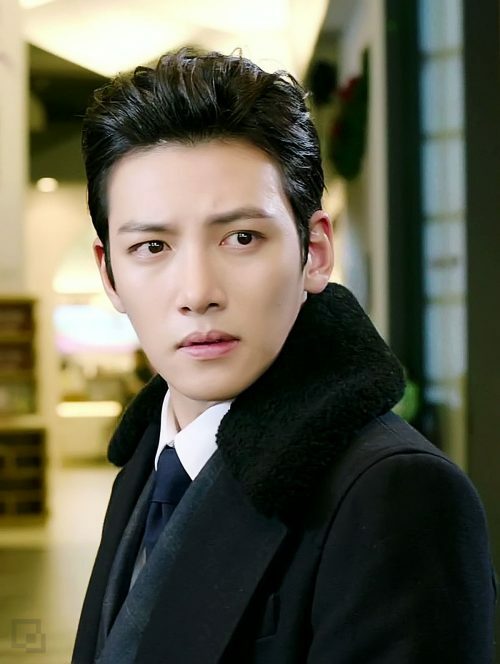 Healer has to be one of my top five dramas, think that’s common for a lot of people, and where I first saw him in action. He’s 31 and currently serving in the military. Set to be released on April 28…but who’s counting down the days. He’s had quite a diversity of looks over the years. None of them have been bad. Actually, they’ve all been great. 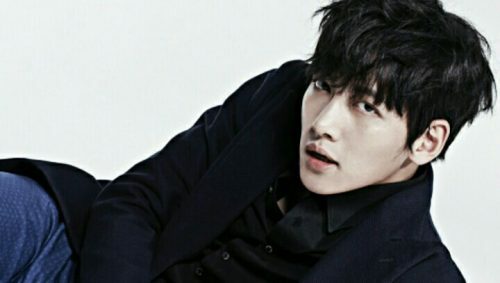 Like I might need to watch The K2 now great. Guess what beer we’re drinking in Korea girls! But I actually love the subtler look. 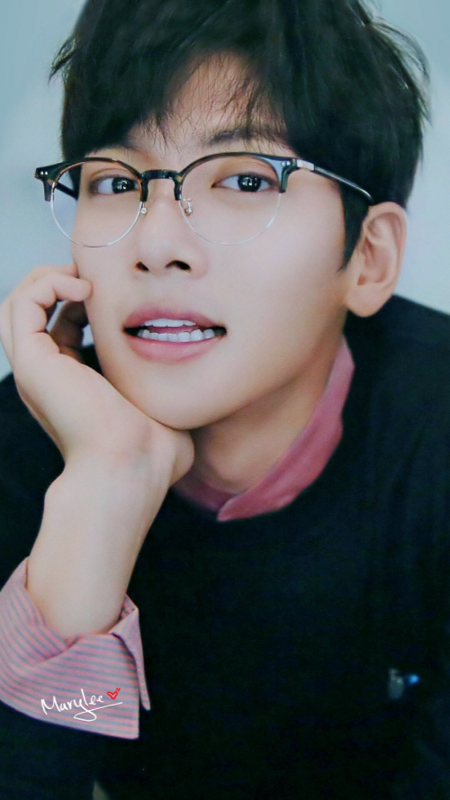 Every time he smiles in Suspicious Partner…and throws on the glasses look. And how he looks at his costar…a girl can’t help but to be jelly. 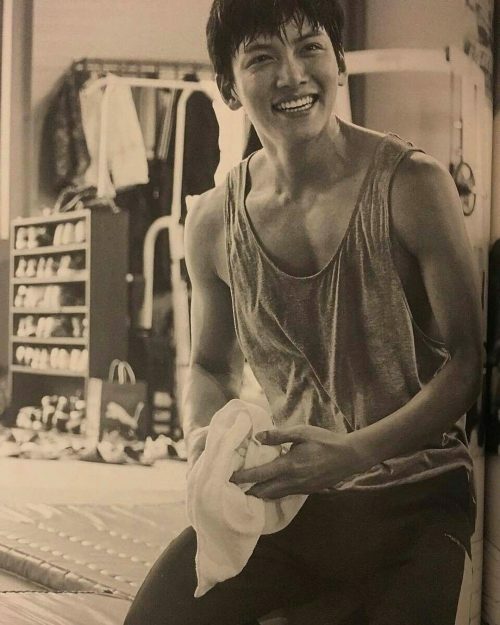 Let’s hope he does a drama right away. Almost two years will have been a long time…too long. 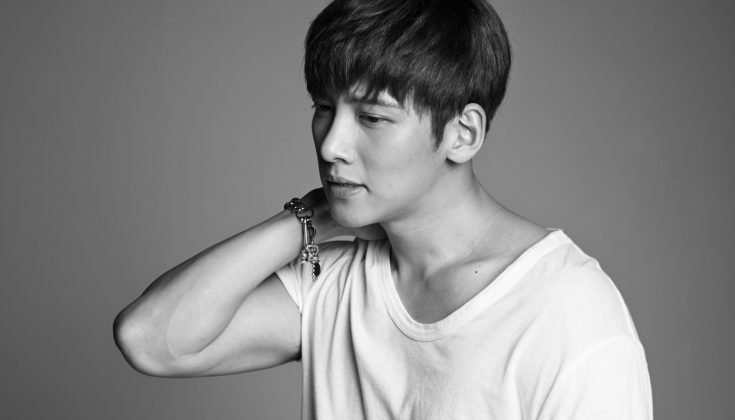 You can find him on Instagram @jichangwook.